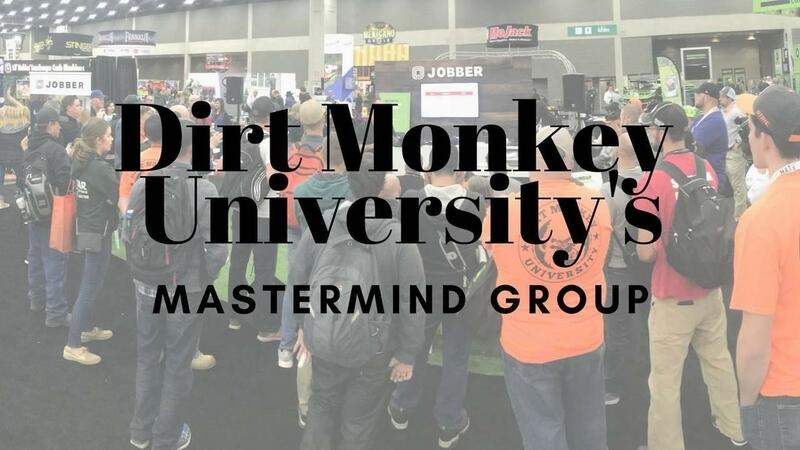 When you join the Mastermind Group you are joining a group of like minded peers with the goal of helping each other create the best foundations to grow and support business growth. Our members are in the field, every day. You have access to real life answers from people who have the same obstacles as you do. By clicking below, you agree to pay $59.99 per month for the Mastermind Membership after your first FREE week. If you choose to cancel before a week, you will send a cancellation email and not be charged this fee.